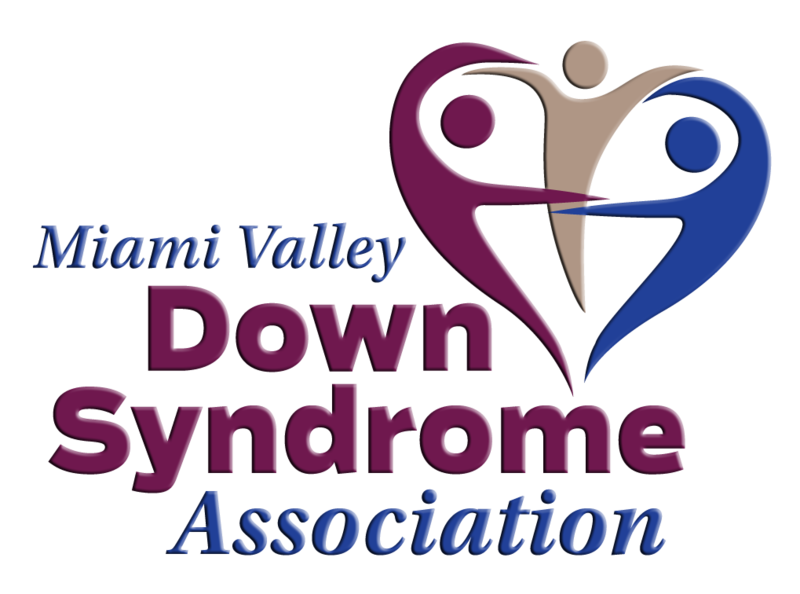 You can count on the Miami Valley Down Syndrome Association (MVDSA) to be supportive, informative and there for your family. As we grow as a community, we are striving to provide timely information and support in transition planning for our individuals with Down syndrome of all ages. We know that one of the main challenges for individuals with Down syndrome as they age, is the availability of fun and engaging social opportunities. We aim to provide opportunities for socialization, fun and fitness through our Dance and Tennis Programs as well as planned outings (moms, D.A.D.S. and teens). Check out our calendar for more information. We also seek to provide information regarding key issues, such as housing, employment, transportation, healthcare and aging. Also check our calendar for community events that might be of interest.